We are a ​translational research team, located at the University of Gothenburg, Sweden. ​ We research cardiometabolic disease, ​with a special interest in inflammatory resolution. ​﻿We are currently recruiting a lab technicians PhD student, post-docs, registered nurses and bioinformaticians. 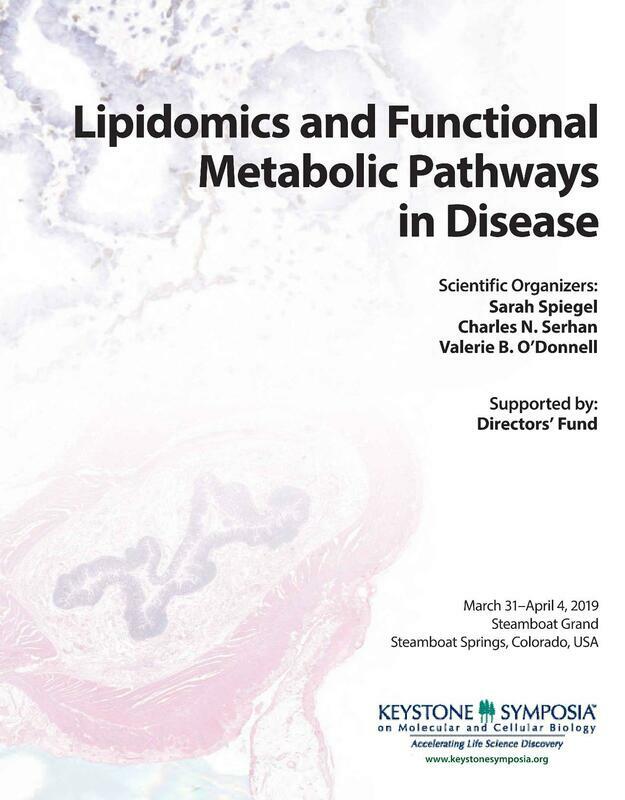 Fantastic Keystone Symposia on Lipidomics and Functional Metabolic Pathways in Disease. 2019 April: Delighted to attend the VR sponsored ERC reception, Stockholm. 2019 March: Presenting our new data at the Keystone Symposia on Lipidomics and Functional Metabolic Pathways in Disease, Denver. 2019 Jan: The team presents posters at WCMTM yearly event, Gothenburg. 2018 Dec: Attending ASCB|EMBO Meeting, San Diego. 2018 Nov: SciLifeLab's symposium on Biomarkers in Drug Discovery, Uppsala. 2018 Oct: Visiting the lab of Prof. Katariina Öörni at the University of Helsinki. 2018 Sept: Delivering Keynote at SSMF Award Ceremony, Stockholm. 2018 Sept: The team attends the Yearly WCMTM Meeting, Gothenburg. 2018 Sept: Presenting our data at Atheroma Club, Ystad. 2018 Sept: Visiting Prof. Jonathan Bromberg's laboratory, Univ. of Maryland. 2018 July: Ms. Jamie Kraft joins the lab from the University of Ottawa. 2018 May: Visiting the outstanding bariatric surgery clinic headed by Prof van der Merwe and Dr Fetter at CEMMS Waterfall City Hospital, South Africa. Lab members presenting data, 2018.